Now, faith is the substance of things to be hoped for, the evidence of things that appear not. For by this the ancients obtained a testimony. We come to the Theological Virtues from having discussed the transition from the external grace of the Mosaic Law, to the interior grace, sanctifying grace that comes to us from the “fullness” of Christ and the sacraments that he instituted, beginning with Baptism, the infusion of grace and the indwelling of the Holy Spirit. In moving from the sacramental economy to virtue, I made the distinction between infused salvific virtue, operating in sanctifying grace, which together with the Holy Spirit, enable us to attained God’s promise of salvation; and acquired virtue, the practice of a good and moral life for the temporal well-being of persons and the flourishing of community. This latter form of virtue, acquired virtue, for the attainment of temporal good, is something that is intrinsic to human nature and can be practiced and fruitful whether a person is baptized or not, or whether a person is a believer or not. This now needs to be qualified. The Catechism of the Catholic Church (CCC) and St Paul in his theology of justification, makes it clear that the Sacramental economy is in continuity with God’s original Covenantal economy. The sacraments are outward signs of the New Covenant in continuity with the outward signs of the Old Covenant, such as circumcision which is part of the external grace of the Mosaic Law. The term “unbaptized,” in relation to salvation is in reference to “un-covenantal,” those outside of either of the covenantal economies. The acquired temporal virtue practiced by those outside the Covenants, can only result in temporal good. CCC 1257 The Lord himself affirms that Baptism is necessary for salvation. 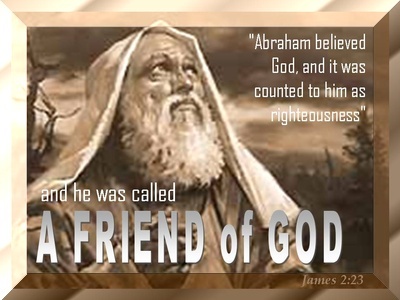 He also commands his disciples to proclaim the Gospel to all nations and to baptize them. Baptism is necessary for salvation for those to whom the Gospel has been proclaimed and who have had the possibility of asking for this sacrament. The Church does not know of any means other than Baptism that assures entry into eternal beatitude; this is why she takes care not to neglect the mission she has received from the Lord to see that all who can be baptized are “reborn of water and the Spirit.” God has bound salvation to the sacrament of Baptism, but he himself is not bound by his sacraments. 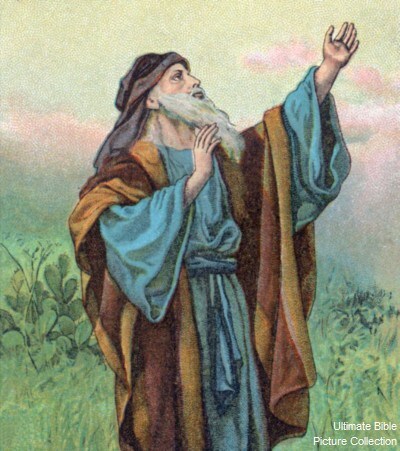 It is important that we read these passages before we move into the salvific virtues, so that we may confirm that the theology of salvific sacramental economy of virtue does not exclude the Jews, who, in the roots of Judaism, are a Messianic people who have faith in the God of Abraham, who is the same God of Jesus Christ. 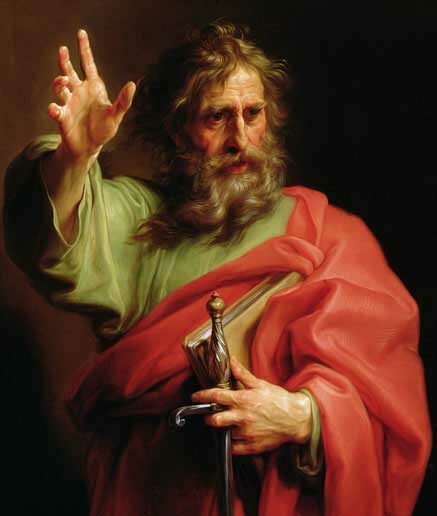 St Paul’s discourse here leads us to the definition of faith given to us in the Letter to the Hebrews (11:1-2): Now, faith is the substance of things to be hoped for, the evidence of things that appear not. For by this the ancients obtained a testimony. But first a few words from St Paul, a Jew from Tarsus. “Lord, they have killed your prophets, they have torn down your altars, and I alone am left, and they are seeking my life.” But what is God’s response to him? “I have left for myself seven thousand men who have not knelt to Baal.” So also at the present time there is a remnant, chosen by grace. In respect to the gospel, they are [in opposition] on your account; but in respect to election, they are beloved because of the patriarchs. For the gifts and the call of God are irrevocable. We, who are Jews by nature and not sinners from among the Gentiles, yet who know that a person is not justified by works of the law but through faith in Jesus Christ, even we have believed in Christ Jesus that we may be justified by faith in Christ and not by works of the law, because by works of the law no one will be justified. . . for if justification comes through the law, then Christ died for nothing. 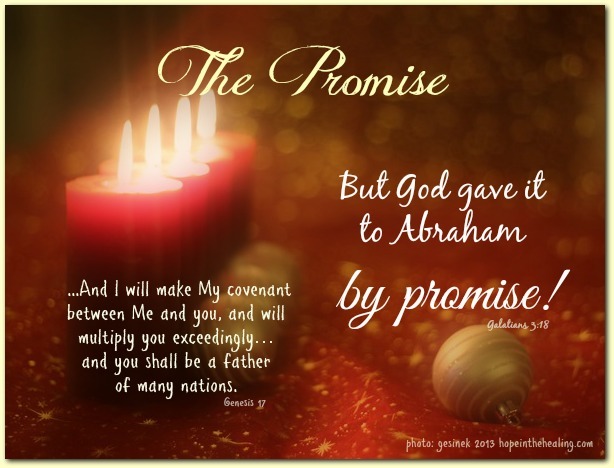 Now the promises were made to Abraham and to his descendant. It does not say, “And to descendants,” as referring to many, but as referring to one, “And to your descendant [seed,]” who is Christ. This is what I mean: the law, which came four hundred and thirty years afterward, does not annul a covenant previously ratified by God, so as to cancel the promise. 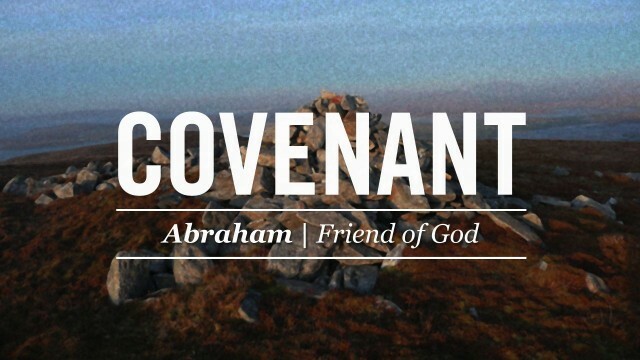 For if the inheritance comes from the law, it is no longer from a promise; but God bestowed it on Abraham through a promise. Why, then, the law? It was added for transgressions, until the descendant came to whom the promise had been made; . . . Before faith came, we were held in custody under law, confined for the faith that was to be revealed. Consequently, the law was our disciplinarian for Christ, that we might be justified by faith. But now that faith has come, we are no longer under a disciplinarian. For through faith you are all children of God in Christ Jesus. For by this the ancients obtained a testimony. And now, Faith, Hope, and Charity, coming to a Baptismal Font or Bris near you . . .